With the 88th Academy Awards just days away, who doesn’t have Oscar Fever? Forget about the Vanity Fair party, organize your own Oscar soiree showcasing some of The Awards most acclaimed and memorable movies and performances. 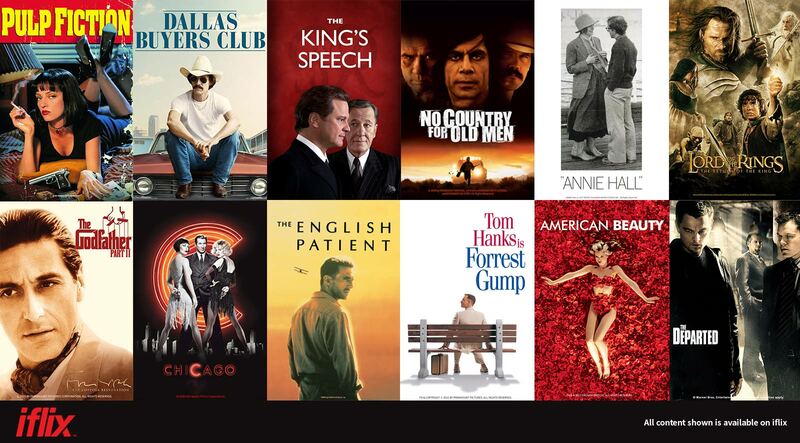 Add these award-winning movies to your iflix playlist today. 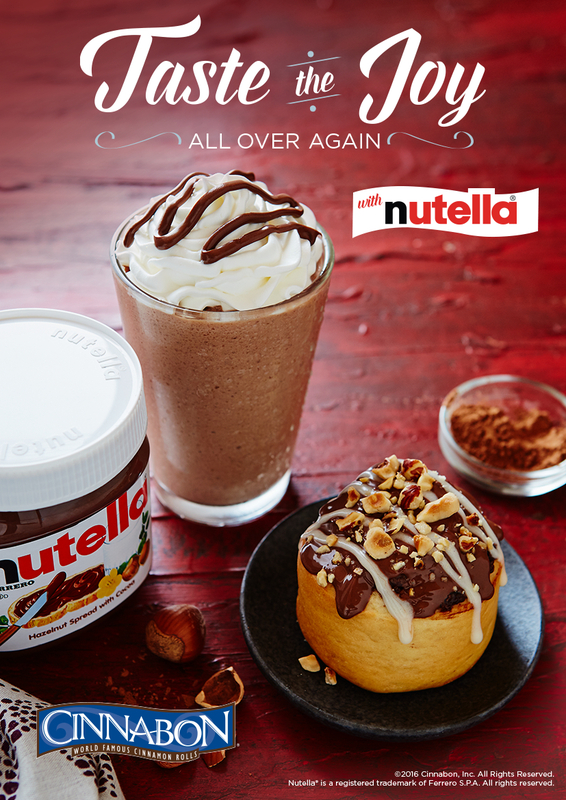 Cinnabon Nutella is back! They are bringing it back for you to have this coming summer! 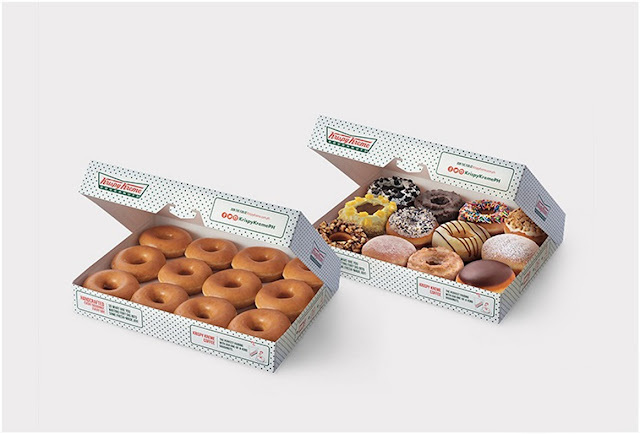 Bring this awesome Cinnabon snack as the absolute match to your planned summer getaway. Taste the joy and lavish the flavor of this freshly baked Cinnabon roll and keep it cool with the chocolate chillata blend. Take a bite of the Cinnabon Minibon with Nutella Hazelnuts, the newest baked-to-perfection Cinnabon dough with Nutella spread inside, slathered with Nutella, signature cream cheese frosting and hazelnuts bits. 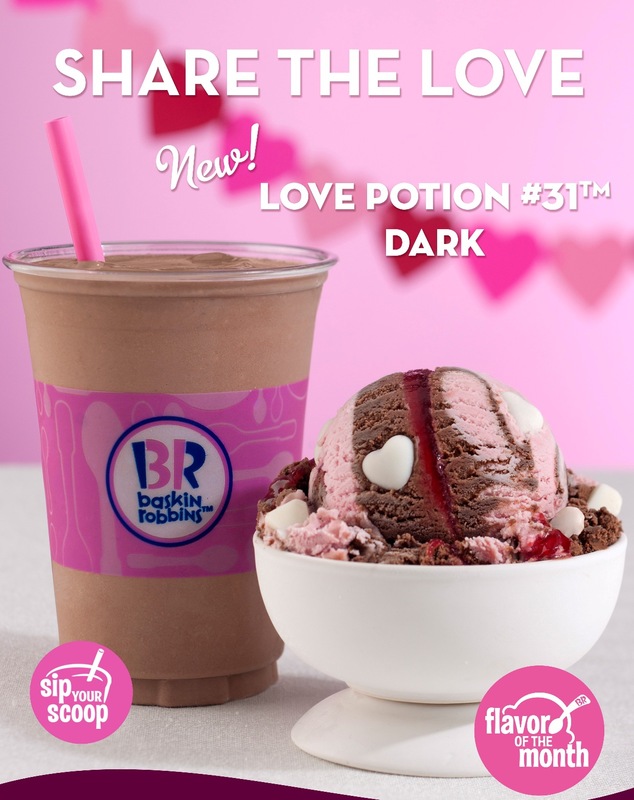 The love continues with #PizzaHeartPH offers this February! Pizza Hut, the country’s well-loved pizza brand, lets you continue expressing your love with its latest #PizzaHeartPH offers! 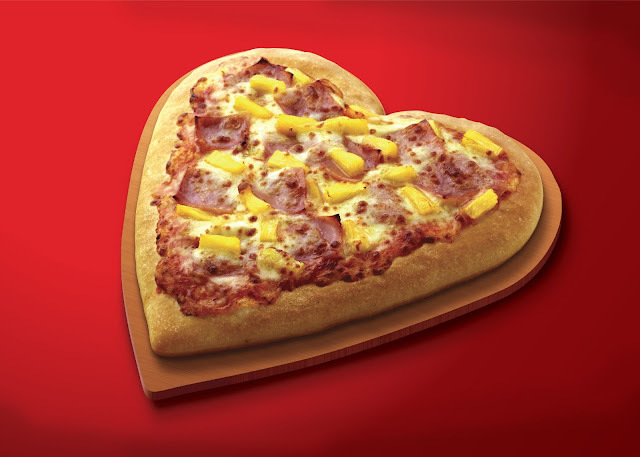 Surprise your special someone or your dearest friend with a Hawaiian Supreme Pan Pizza shaped like a heart for only P279 ala carte. The combination of sweet pineapple, spicy salami and creamy mozzarella is like a tender caress to your taste buds. 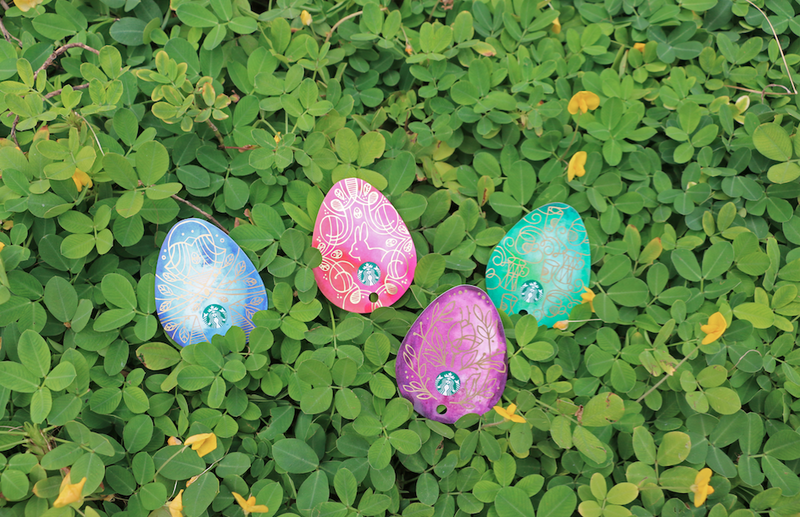 Starbucks Easter Cards are here!!! A Limited Edition Siren Card and Macchiato Buy 1 Take 1 Madness! 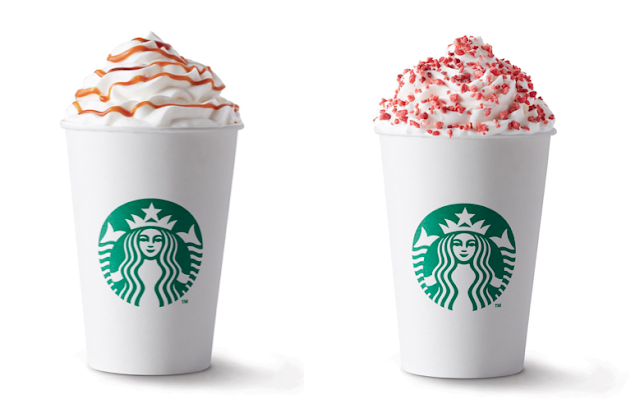 Easter comes early at Starbucks Philippines! 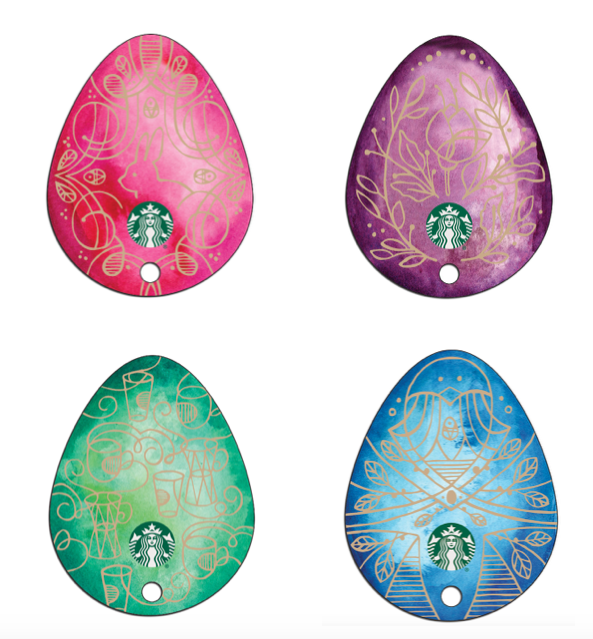 Presenting new Starbucks Easter Egg Cards and Macchiato Fever! Starbucks Cards collectors, you just got to have this! This coming Easter Starbucks presents to us delightfully decorated eggs to highlight your Easter basket. Hop inside a Starbucks store and you’ll find the perfect egg. It’s time to get “eggcited” for the season! 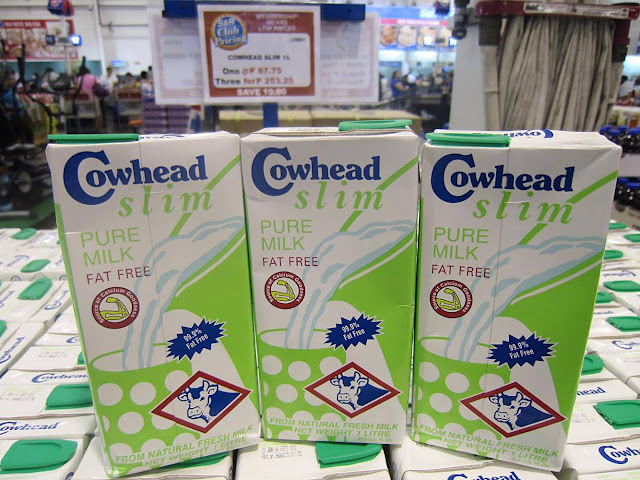 Available starting today February 23 for an initial consumable load amount of ₱500 each. Purchase limit of one (1) of each Easter Egg Card design per customer per day. Indulge your sweet tooth with Citi Credit Cards and Krispy Kreme’s latest offer: get free half dozen original glazed doughnuts when you purchase a dozen of freshly made Krispy Kreme doughnuts by tapping your Citi PayWave card or Charge2Phone sticker card in any participating Krispy Kreme branch. Citi Visa PayWave technology gives cardholders a quick, secure and easy one-tap payment option plus access to powerful tools like the iPad app and the Charge2Phone mobile-to-card payment solution. With Citi PayWave, you can enjoy this delectable offer and more until February 29, 2016. 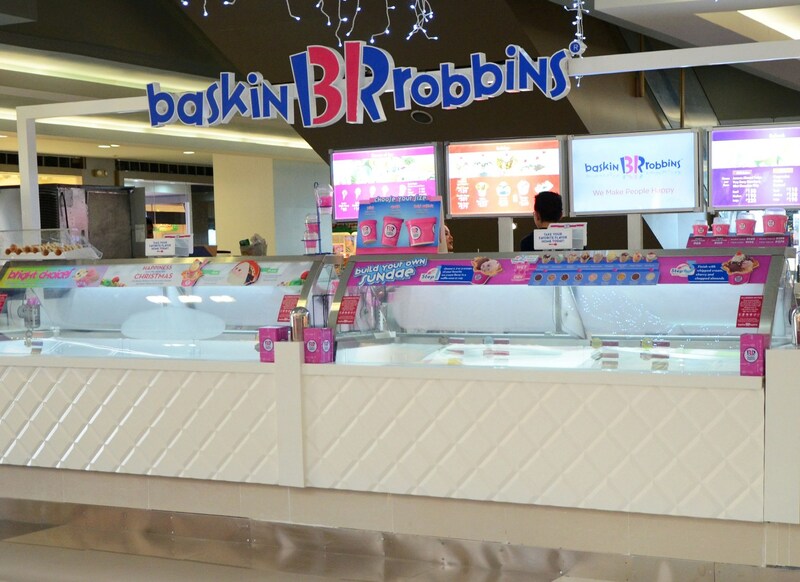 To learn more about Citi PayWave and other promotions available to Citi cardholders, visit www.citibank.com.ph. to take on the world! The Discovery Leisure Company’s award winning Discovery Shores Boracay is once again nominated at the prestigious TRAVEL + LEISURE 2016 World's Best Awards! 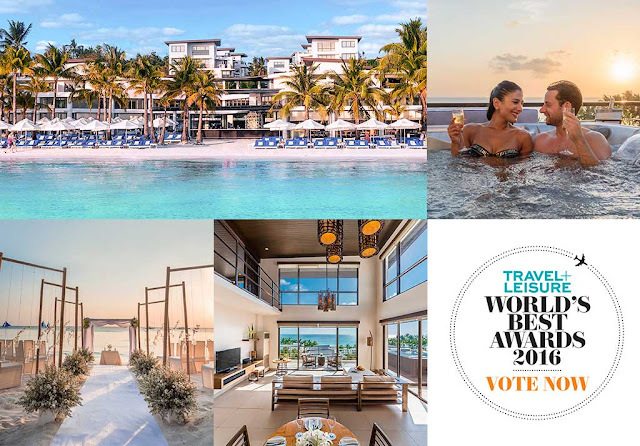 Let's support local, let's support Discovery Shores Boracay in their bid to be part of Travel + Leisure's World's Best Awards 2016! Go to https://tlworldsbest.wylei.com to first participate in a short survey. 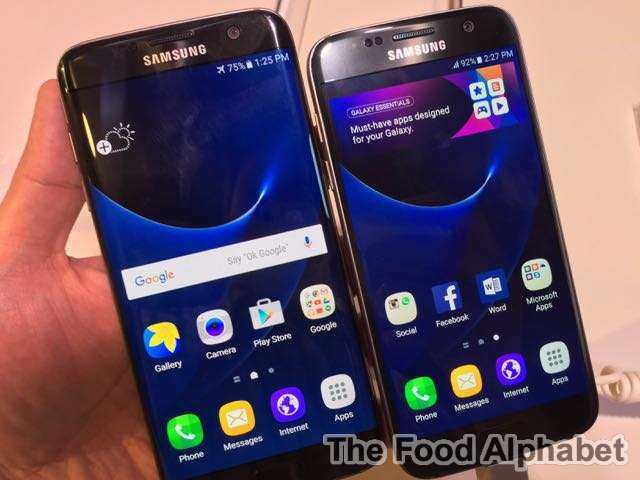 After completing the survey, you may proceed in casting your votes. Let's welcome the year of the red fire monkey with a bang! 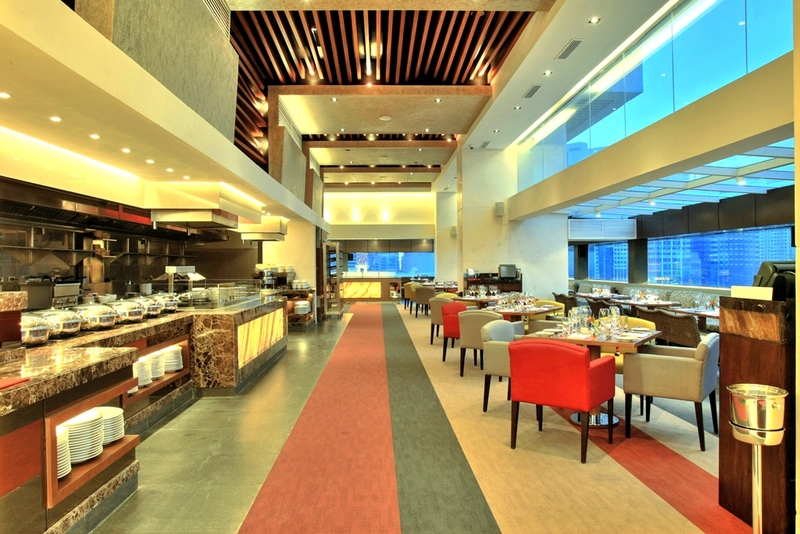 F1 Hotel Manila brings you a month-long GC Sale you would not want to miss! 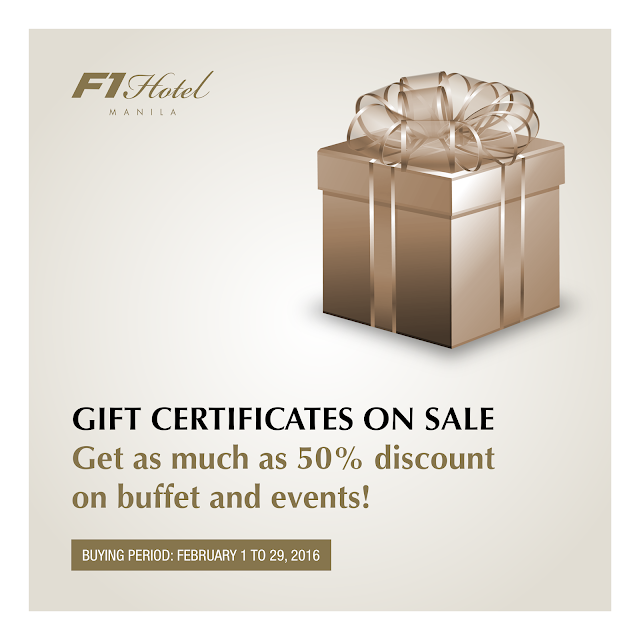 Get as much as 50% discount on events and buffet when you purchase gift certificates at the hotel from today until February 29, 2016. 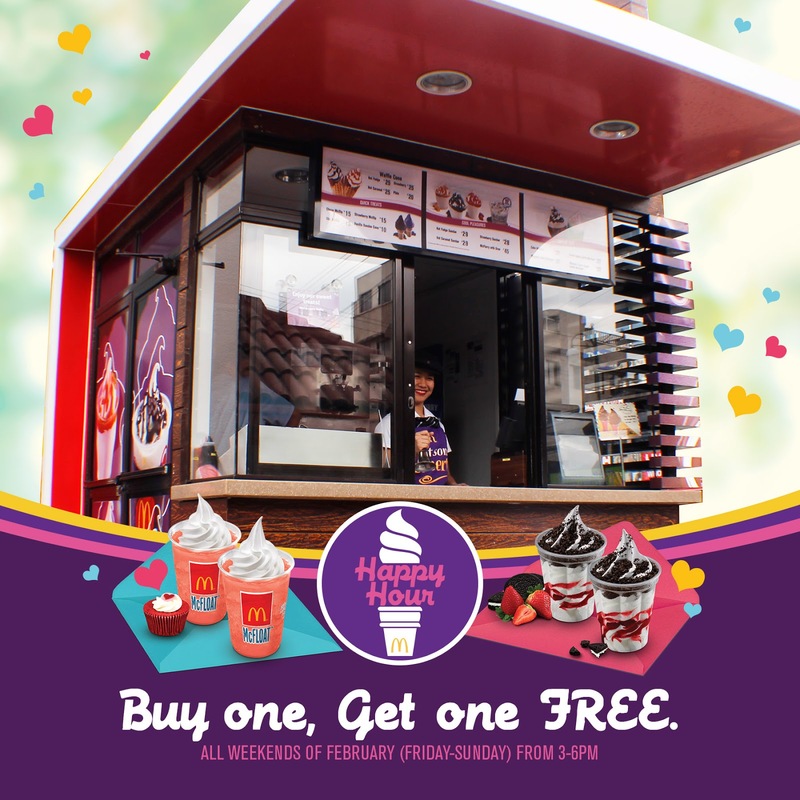 Buy 1 Get 1 FREE at Mc Donald's Happy Hour this whole month of February! 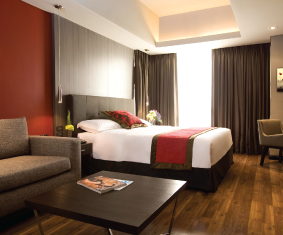 Cupid found a way to give you and your loved one a special loving bond and it all happens here at F1 Hotel Manila. Love is a feeling indescribable, undeniable and unbreakable when you nourish it from time to time. 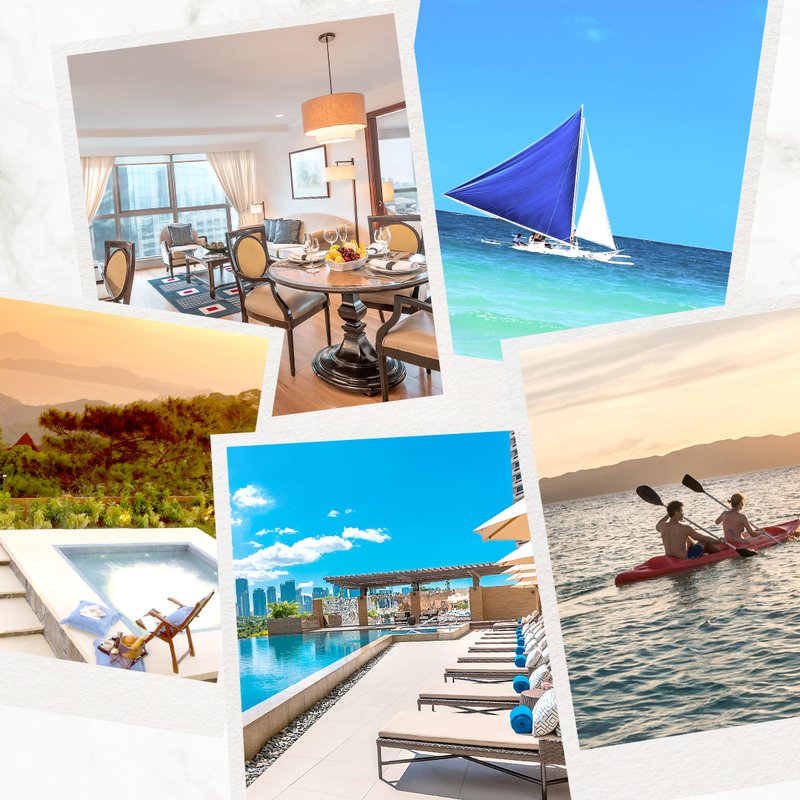 But you don’t always get to show your adoration and appreciation to your better half, so let F1 Hotel Manila be a part of a more fruitful and colorful memory you will treasure for a long time. On February 14, 2016, make the evening memorable with the one you love the most through a romantic dinner in the Sound of Love Valentine concert to be held at Infinity Ballroom. The romantic atmosphere shall be complemented by the serenading voice of Vanessa Monot and scrumptious 5-course dinner which comes with a glass of wine for only Php 2,999 nett. Dinner starts 6:30PM while concert starts 8:30PM. 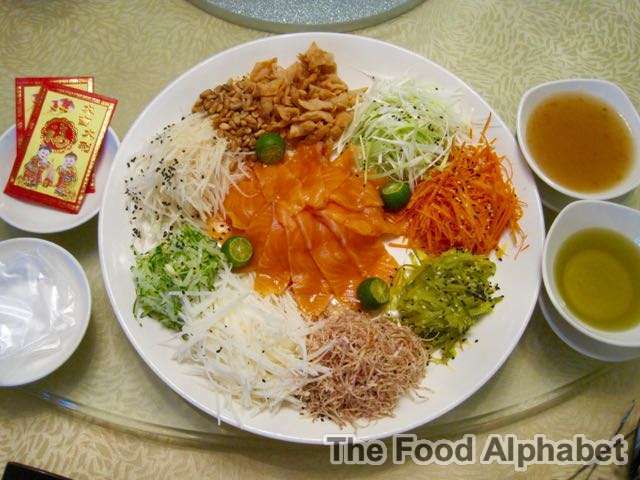 Top 8 Must Eats when you visit Chinatown! The Year of the Fire Monkey is upon us... and what a year we are expecting it to be, with high hopes and with warm hearts, we welcome the year with so much enthusiasm, and as the year progresses let's sit down and celebrate the new year with zest and a great appetite! Much to the envy of most of my friends, I live in Chinatown, and so privileged to be living in the oldest Chinatown in the world. With my ancestors planting our roots here, I have grown to be well, bigger than I want to be, why? Well, Chinatown has so much foods in store for me and as well for you! Growing up here, I have to admit it was really hard to resist all the food that was sprawling over Chinatown, and true to the fact I have grown accustomed to such home-grown dishes I just couldn't live without them. 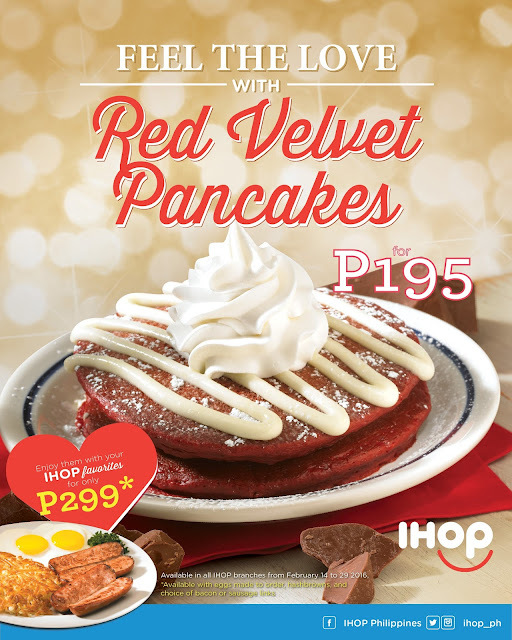 P25.00 Pancakes at IHOP just for you! 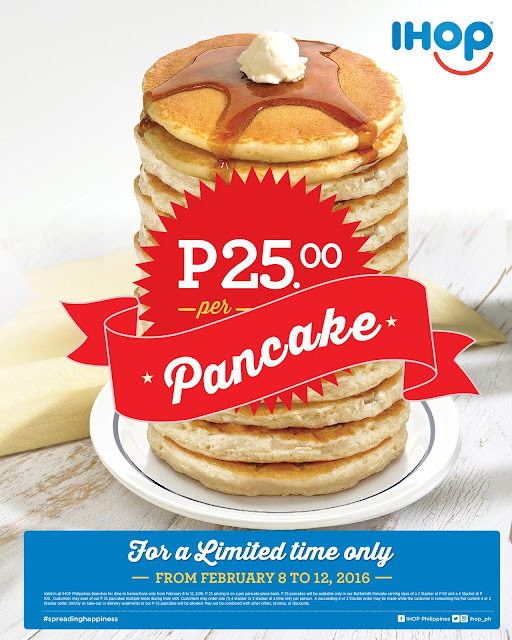 Everyone’s favorite all day breakfast place, IHOP Philippines, is kicking off their 3rd year Anniversary Celebrations with a bang with their “P 25 Pancake Promotion” as their way of thanking the Filipinos for their loyal patronage since they opened their doors back in 2013! To help you decide, here’s a rundown of insider tips and limited-time promotions exclusively offered at the 23rd PTAA Travel Tour Expo from 5 to 7 February 2016 at the SMX Convention Center in Pasay City. Make the most of a long weekend and plan a visit to either the Ortigas or Makati business districts for some retail therapy, foodie adventures and relaxing stays. 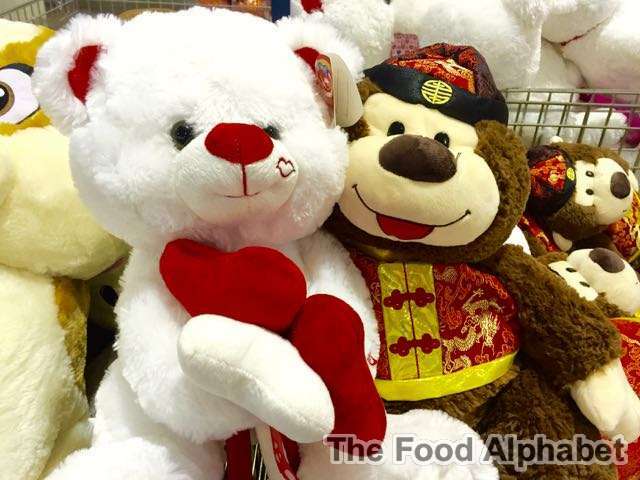 King Chef Chinese New Year specials this Year of the Monkey! 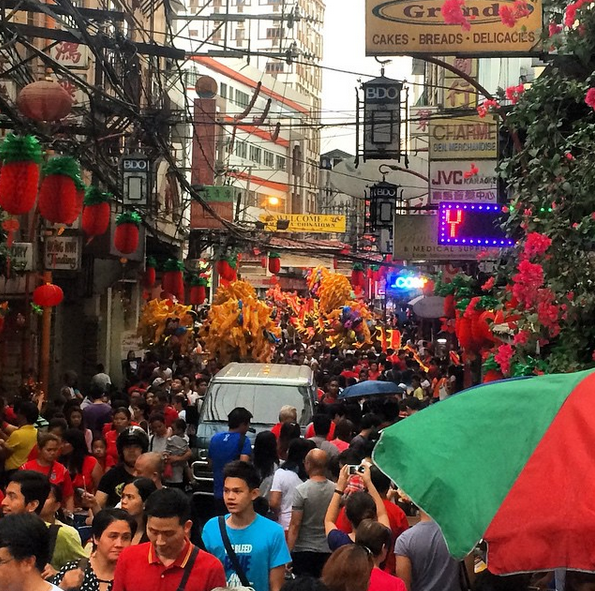 Chinese New Year is just but around the corner and we know just where you should celebrate it when you're in Chinatown! 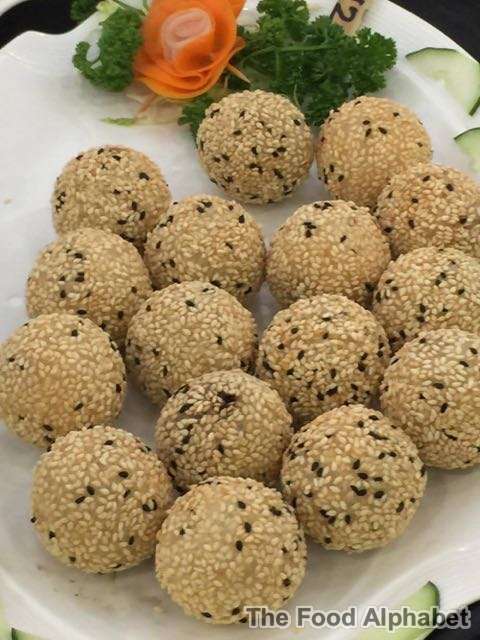 Head over to King Chef Seafood Restaurant in Lucky Chinatown Mall and have a grand feast with their specially prepared dishes for the whole family. So what does King Chef have in store for you? Read on below and get ready to be hungry! Starting healthy this 2016 with S&R Membership Shopping! 2016 brings to us new hope, new beginnings and of course another year to celebrate life. After those countless calories the past Christmas and New Year celebrations, it is definitely time to rethink ourselves and thank God we have S&R Membership Shopping to support us all the way.